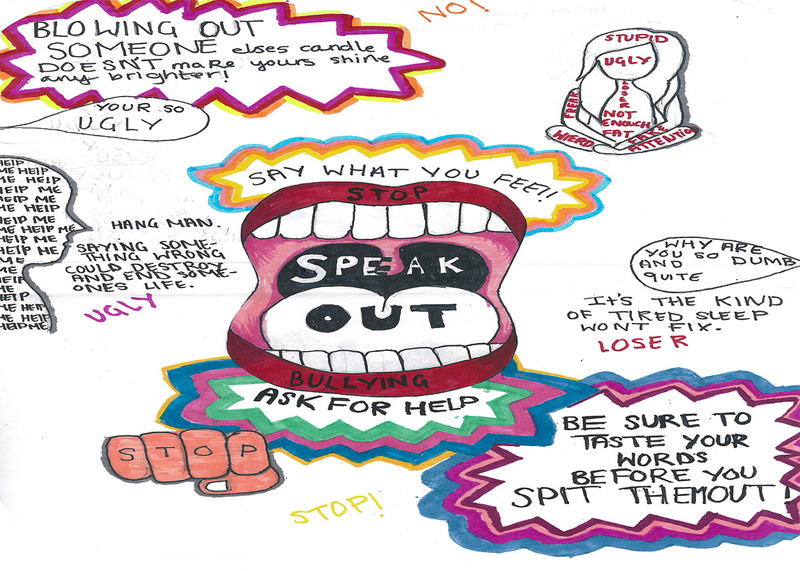 The Ruth Gorse Academy recently ran an Anti-Bullying competition in school to raise awareness in advance of ‘Anti Bullying Week’. 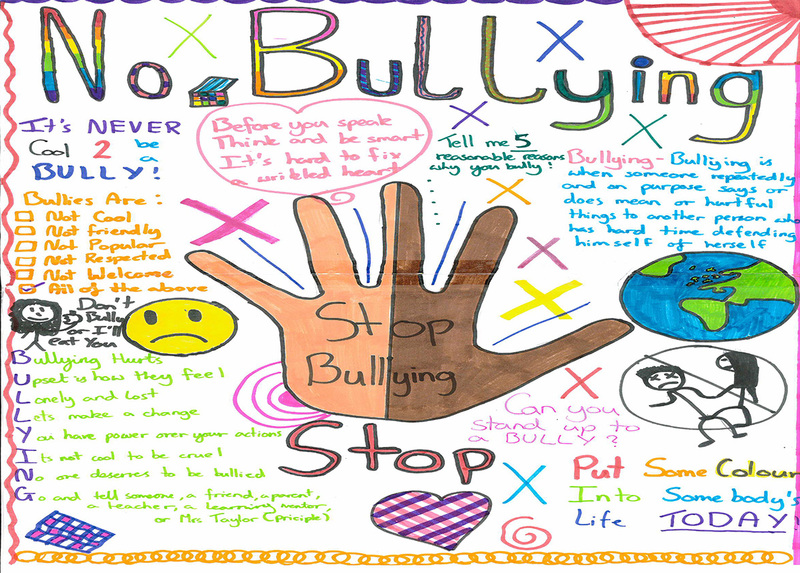 Anti-Bullying Week 2016 is being held between the 14th and 18th November this year. 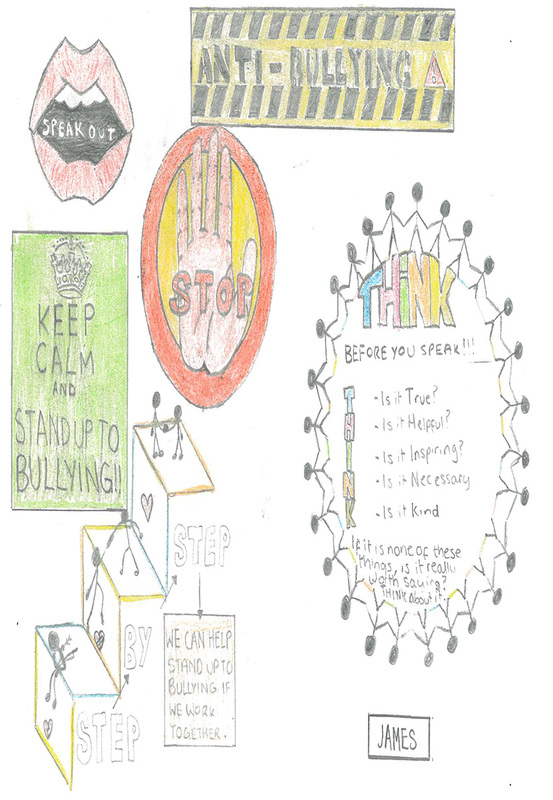 We were proudly inundated with entries and the Anti-Bullying Student Ambassadors had a difficult decision when determining the winners of the competition. 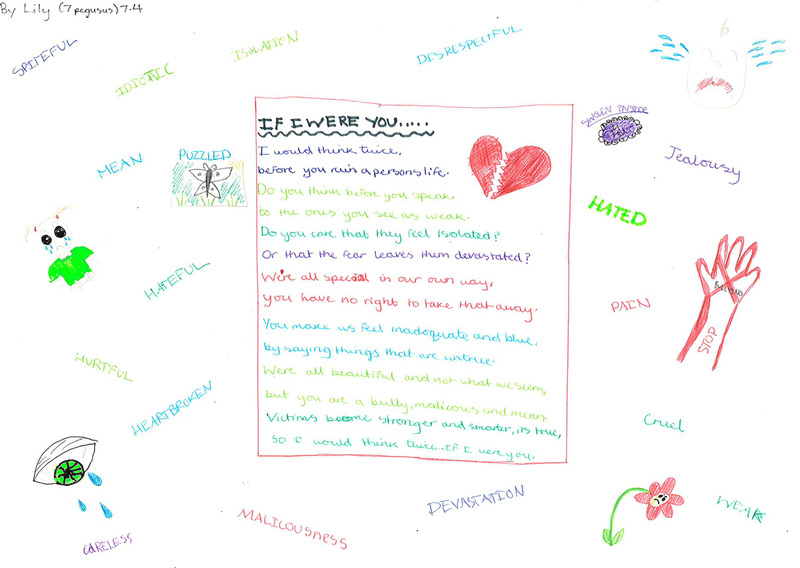 Amina, the overall winner of our competition, has had her poster printed and ready to be displayed in form rooms during Anti-Bullying week. Also, all four entries named above have been entered into a local competition run by South Leeds Life with the chance to win further exciting prizes. The names of the winners will be announced in South Leeds Life on Tuesday 15th November 2016.